Directions:Old Bardstown Rd. South, Right on Street. SchoolsClick map icons below to view information for schools near 11106 Cambridge Commons Dr Louisville, KY 40291. 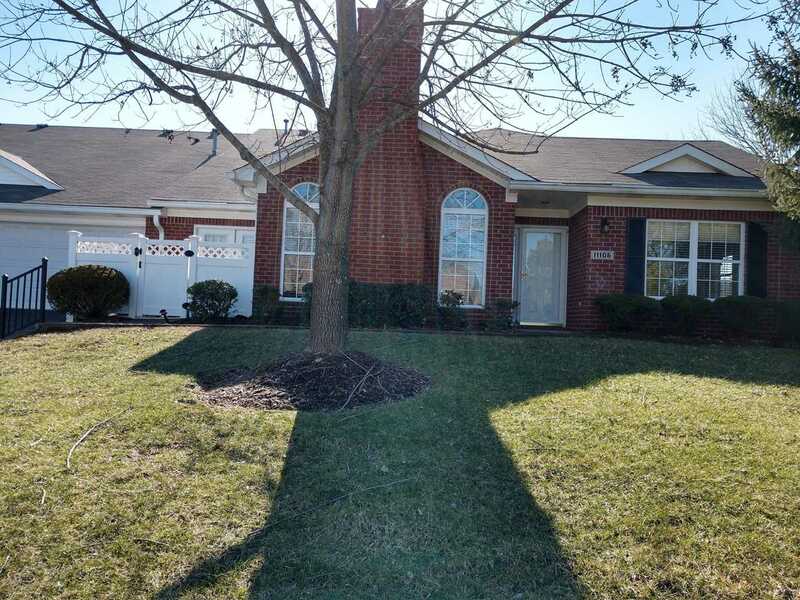 MLS # 1524065: This property at 11106 Cambridge Commons Dr, Louisville, KY 40291 is located in the Cambridge Common subdivision and is listed for $199,900. MLS # 1524065 has been on the market for 77 days.